1. FS021 is a simple and fashionable Japanese quartz watch for men with date dial design, highlight the youth personality. 2. FS021 adopts stainless steel case, curved mineral mirror, and high-quality Japanese quartz movement are perfect to ensure work accurately. 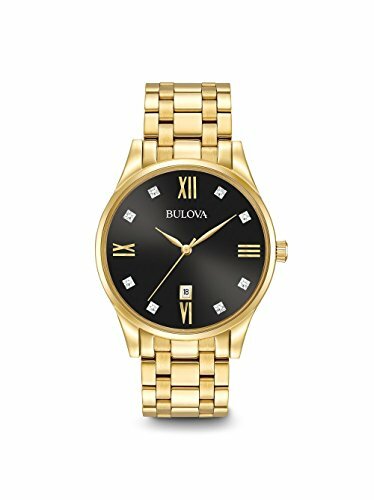 Matched with casual suits and dress suits, this watch is suitable for many occasions. 3. 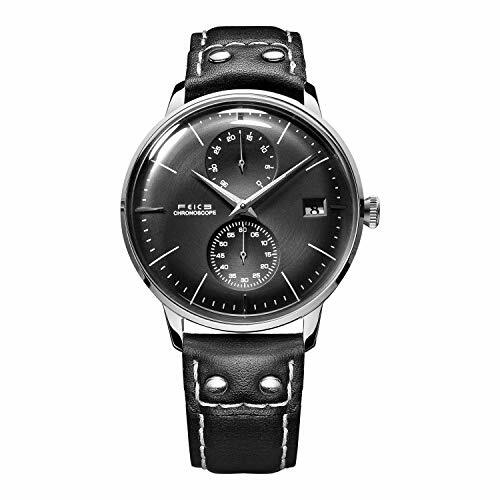 Feice brand watches follow Bauhaus design style. Products design show youthful energy, simple stylish, exquisite and elegant, popular among young people. 4. We are committed to providing the best products and services to our customers. Two-year warranty, If you have any questions, please feel free to contact us. We will try our best to make you satisfied. Thank you! 1. Different computer has a different monitor,the color may be a little difference and some 1-3 cm deviation in manual measurement. Thanks for your understanding. 2. Because this belt uses natural materials, there may be scratches, color unevenness, wrinkles, but it is not a defective item. 3. It is not allowed to be soaked in water. Those who have a lot of sweat shall not wear it. The leather band shall be wiped with a leather protective agent every 1 or 2 months. Then clean the surface with “Pledge”( a common leather care agent ) so as to keep the watch band with a sense of reality and improve the brightness.  FM212 has a special brushed finish on the dial with die-casting concave sub-dials. You can see neatly arranged circles on the dial, reflecting the high-quality metal feel of the dial. 2.5D curved mineral mirror with unique dauphine hands decorated on big face dial. The transparent back design perfectly shows the movement of the watch.  Multi-function dial. Big dial shows main time. The upper small dial shows energy storage up to 35 hours, let you always know the running energy of your watch. The under small dial is second hand with hacking function. Date window at 3 o’clock. Case diameter is 41mm, case thickness is 11mm. 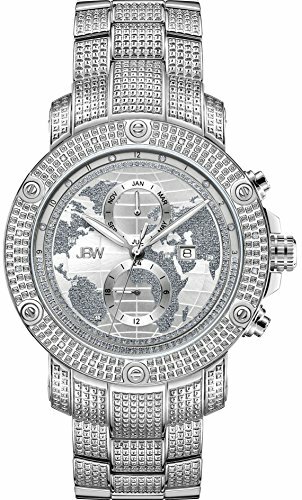  Automatic self-wind movement, over 110 individual intricately moving parts and 20 jeweled movements provide energy for the watch. If the energy dial shows less, please manually wind up the crown to keep the watch accurate.  As an automatic mechanical watch, it doesn’t need the battery, wrist movement provides energy, full energy can power up to 35 hours. Please use at least 10 hours a day otherwise, you will not get enough power to drive the watch so that the watch will work slowly or cause a large deviation.  Water resistant to 30 meters in general, withstands rain and splashes of water, but not suitable for bathing, swimming or diving. All the watches in our store will enjoy 2 years warranty. Enjoy 100% money back guarantee within 30 days. For any questions, please feel free to contact us. The elegant timepiece with a classic round and very flat case can be skillfully combined with business clothes and, on closer inspection, shows his fine finesses. The ros plated or blued hands give the watch a particularly noble appearance. A second dial layer and a guilloche zone underline the additional features small second and date display at six o’clock. Nixon Men’s 51-30 Chrono Watch. The Nixon 51-30 Chrono Watch in All Gold Superior functionality is the foundation of this watch by Nixon. Bless your wrist with this watch from Nixon. This streetwear inspired piece is perfect for the street style urbanite that mixes cool and classy as if it were a cocktail drink. Pair this swanky accessory with a graphic hoody and fresh pair of denim. Movement: 6 hand Japanese quartz with second sub dial, chrono and date. Case: Custom 300-meter stainless steel with hardened mineral crystal, external rotating bezel with countdown timer, and screw crown at 9 O’clock position. 51.25mm diameter. Band: Custom solid stainless steel with double locking clasp. 25mm wide. By Nixon. Manufactured by Nixon. Featured for sale here, is an elegant pair of two identical timepieces, for him and her, with only diameter differences. Minimalistic, classy and easy-read are positive attributes to Jiusko’s newest mesh collection. Specifications meet Jiusko’s promising standards of top quality. Enjoy a scratch-free glass that only Sapphire Crystal offers, Japanese Miyota Analog Quartz Movement, High-grade stainless steel, nickel-free and hypoallergenic and of course Water Resistant up to 30 Meters. Indeed, presentation matters! Lovingly presented in a red suede heart-shaped box with the paperwork and Jiusko’s 5 Year warranty card. Updated and refueled, the G3 has all the finely crafted details as it’s predecessor. Still boasting 16 diamonds and still powered by a Swiss movement, the G3’s 46mm case size allows for a more compact look and feel with uncompromising functionality.